JBONE AKA JUSBIZNESS | www.griphop.com | Blog : Support Obama @ Busboys and Poets! IF YOU WANT TO BOOK JBONE. Donate To The Grip-Hop Movement! Support Obama @ Busboys and Poets! 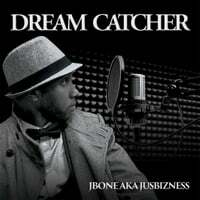 Jbone aka Jusbizness performing the hottest motivational song out now! "Believe" (The Official Obama Song) follow me on twitter @jusbizness and @TheObamasong. © 2019 JBONE AKA JUSBIZNESS. All Rights Reserved. Powered by HostBaby.